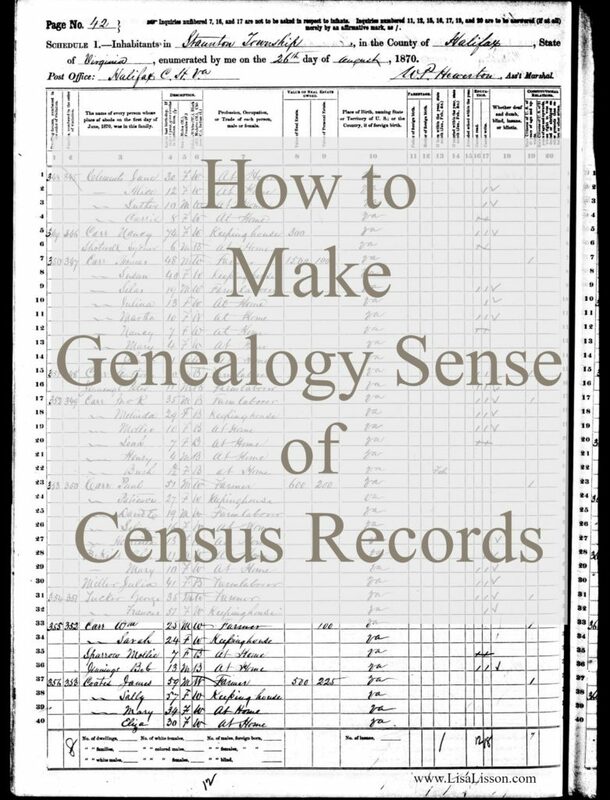 How to Make Genealogy Sense of Census Records - 1850-1940 | Are You My Cousin? 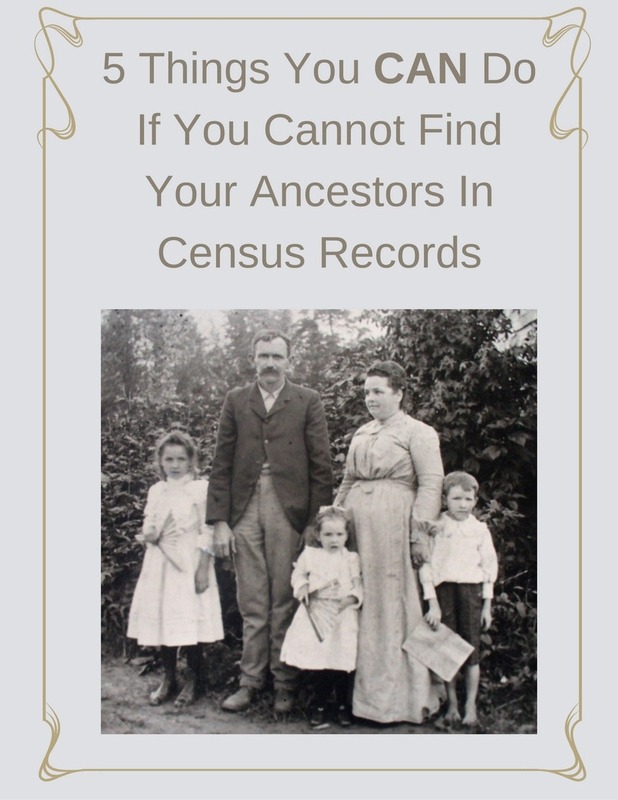 Do you find yourself returning to census records you have already researched just to get that piece of information you missed the first time? Are you really getting all the possible information about your ancestors in your census research? I haven’t. I’ll even tell you I have had to return to a census record multiple times to get detailed information about my ancestor I missed the first time! So, let’s not keep doing that! Let’s focus our research and really learn how to research a census record in detail the first time. The taking of the US federal census every ten years is mandated in the US Constitution. Beginning in 1790 and taken every 10 years since, the census record gives a snapshot of the American populace through the decades. Initially, there were those who doubted the validity of the census including both George Washington and Thomas Jefferson. Over the years, other census records have been taken including the Mortality Schedule and the Agriculture Schedule census. Individual states also created census records at different times, but these were separate from the federal records. If a state you are researching took a census in the off years (such as years ending in 5), you want to review those, too. They are a great additional record of your ancestor. As you research, keep in mind when the census was taken and who was taking it. Initially, US marshals hired assistant marshals to gather the census information. These assistant marshals usually lived in the judicial district and had a good working knowledge of the community. Each census record has its own set of unique questions that were asked of everyone. In the early census records (up to 1870) race classification was made on visual inspection of the the census taker. This accounts for why an individual may be listed as one race in 1850 and a different race in 1860. 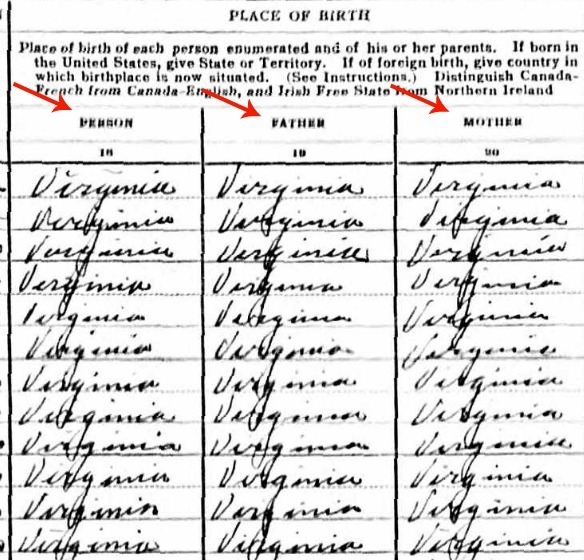 Did mistakes in the census records occur? Poor handwriting leading to transcription errors and “lost” ancestors in the records. Spelling of names was not consistent until well into the 1900’s. As a result, a variety of spellings can be found for even the more common names. Birth years and/or ages are incorrect. Depending on who was providing information to the census taker, they may have been making educated guesses. The person/family being enumerated were not always the ones providing information to the census taker. If a family was not home, neighbors may have provided the information to the census taker. Beginning with the 1850 census record information about every member of the household was listed. 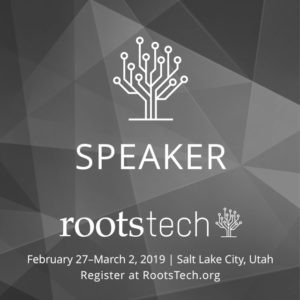 This is a great thing for genealogists! We are going to work through an example of the 1930 census record for Halifax County, Virginia. Specifically, we will evaluate the record for the Silas Baker Carr family. 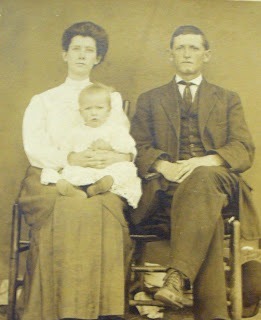 Silas Baker Carr and his wife were living with their young family in Halifax County, Virginia in 1930. A search of the 1930 census record confirms this. The census record tells much more about an individual and family beyond their location for a specific time. 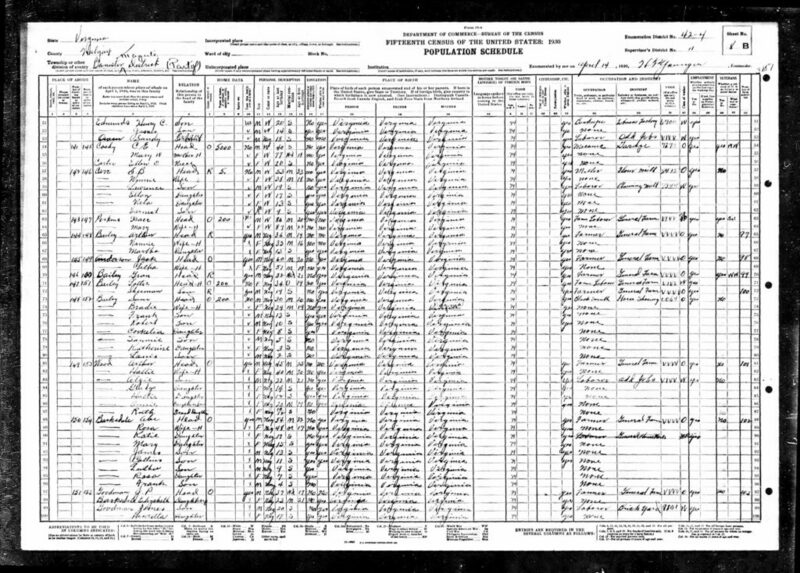 Look first at the top of the census page. The Carr family was living in Halifax County, Virginia. More specifically, they were living in the Bannister Magistrate District. This narrows down the family’s location even more. Look at the upper right corner of the page. The date of the census was taken is important. All questions asked of the citizens were referenced to a time period before a specific date. It took time for the census taker to make his rounds. So, if a child was born into the family after the census date, that child would technically not be included. 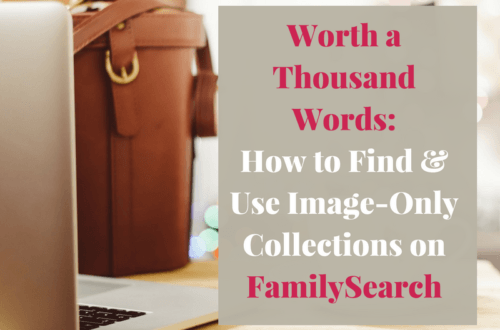 One of the obvious benefits to the genealogist is the make up of a family unit or household. Census records taken in 1850 and later include all household members. In our example, S. B. [Silas “Baker”] Carr is the head of the household. Winnie Carr is his wife. Their children include Lawrence, Elton, Neta and Earnest. The entry for Baker Carr shows a good example of why your census search needs to be creative at times. Silas Baker Carr was known as Baker Carr. A search of Baker Carr in this 1930 census record would yield no results. Even a search for his first name “Silas” would not produce results. If you are having trouble finding an ancestor in the census, try searching by their initials or other possible variations of their name. Another technique is to search for someone else that is known to be in the household. A search for Baker’s wife Winnie Carr would lead you to the correct record. Some census records provide valuable clues to the parents of the individuals. Continuing with our 1930 example for Silas Baker Carr’s family. we see Baker was born in Virginia. Knowing his birthplace places his parents (at least his mother) in Virginia at a specific point in time. Some census records go further and provide the birthplace of the father and the mother. In this case, both of Baker’s parents were born in Virginia. This provides the starting point for searching for the next generation back. The US federal census gathered personal information on individuals including gender, race, age and marital status. From an individual’s age, their birth date can be calculated. Some census records will state how old a couple was when they married. Baker was 33 and Winnie was 18 year old at the time of their marriage. Based on their ages in 1930, the couple had been married 20 years giving them a marriage date of 1910. Other information found on the census record include whether the family owned or rented their home, were in school or could read/write. This varies from census to census year so be sure to read those headings and know what information was collected that year! What did your ancestor do to earn a living? The US census can tell you. Baker was a miller and worked in a flour mill. His son Lawrence was a laborer in a [planning] mill. Knowing your ancestor’s occupation can assist you in finding him in other census records or in distinguishing between two different men. Did you find your ancestor’s occupation but are not sure what it is? The Dictionary of Old Occupations by Jane and Paul Jack Hewitt is a great resource. 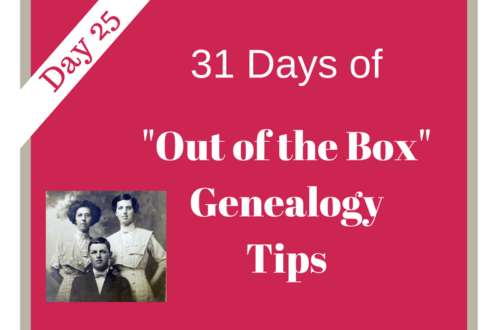 Learn more about how to find your ancestor’s occupation here. 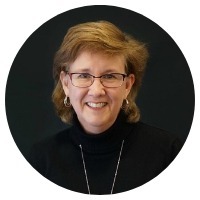 When you find your ancestors in the census record, you also find their community, and that community will become very important in your genealogy research. Frequently, neighbors were other family, friends and the people your ancestors did business with. If you have trouble tracking your ancestor through the census records, track the neighbor. A more advanced technique for use of the neighbor research is to find your ancestors as witnesses or participants in legal documents. Tip: Even if I do not need the neighbors in a current research project, I make a note of them. This saves time when researching future projects. Where Do You Find US Census Records? US Census records can be found at all of the major genealogy databases. Frugal (!) 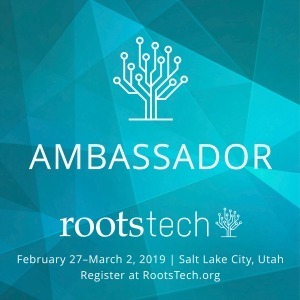 Genealogy Tip: Find free online US census records at FamilySearch. Are you wondering how to find your “hidden” ancestors in those tick marks on the pre-1850 census records? 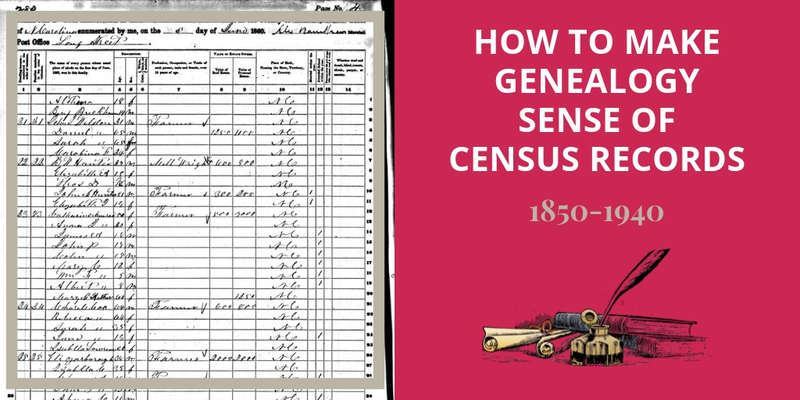 Read How to Make Sense of Those Tick Marks on Pre-1850 Census Records. I’ll be glad to, Sharon! Is it too late to receive 5 Things You CAN Do If You Cannot Find Your Ancestors In The Census Records? Rita, I just emailed you the handout. Enjoy! How to Determine Your Ancestor's Birth Date (Even If No Birth Record Is Found) | Are You My Cousin? 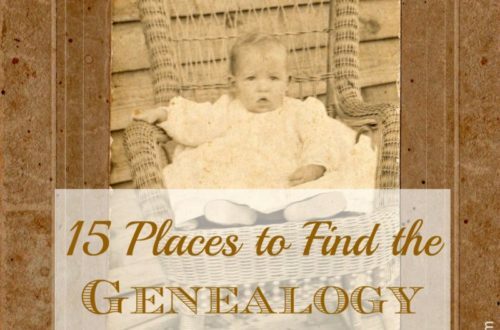 Is it too late for the 5 things you can do if you cannot find your ancestors? Not at all! Scroll to the bottom of the page and you will see the sign up for it there. (It’s just in a different place since the new web design.) Enjoy!